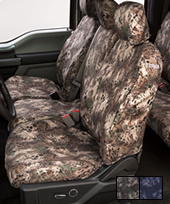 Patterned to fit your vehicle specifically, they slip on to provide protection from sun, dirt, daily driving and extreme working conditions. 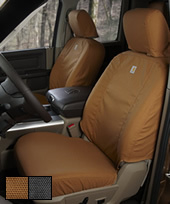 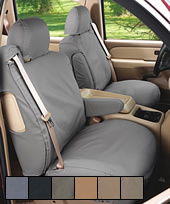 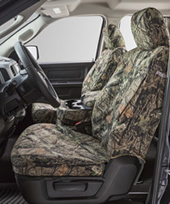 With a variety of recognized durable fabrics, SeatSaver Custom Seat Covers are designed with you in mind. 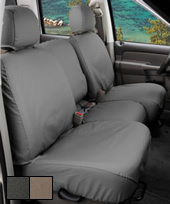 Front seat cover looks great, very pleased!